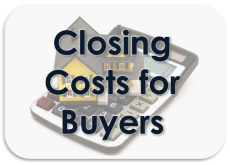 In today’s real estate marketplace, buying a home requires extraordinary expertise, negotiating know-how and fast results. 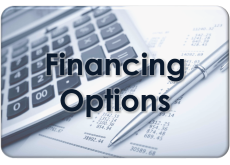 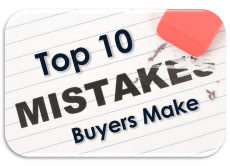 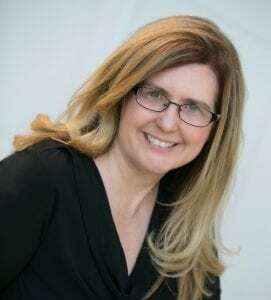 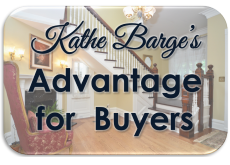 Kathe Barge has the experience you need to make your home purchase be a positive one. 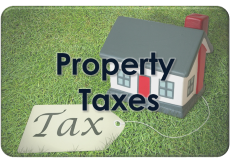 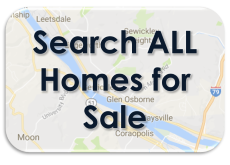 I specialize in real estate listing and sales in the Quaker Valley School District, which includes the municipalities of Sewickley, Edgeworth, Osborne, Sewickley Heights, Sewickley Hills, Leet Twp, Bell Acres, Aleppo and Leetsdale.